Like every bride out there, you want to shine with beauty and elegance on your wedding day. Sure, picking a nice wedding dress, beautiful accessories, and a great hairstyle are all important matters to consider when it comes to your bridal look. But it is also crucial that you prep your face for whatever type of makeup you choose to wear on your wedding day. 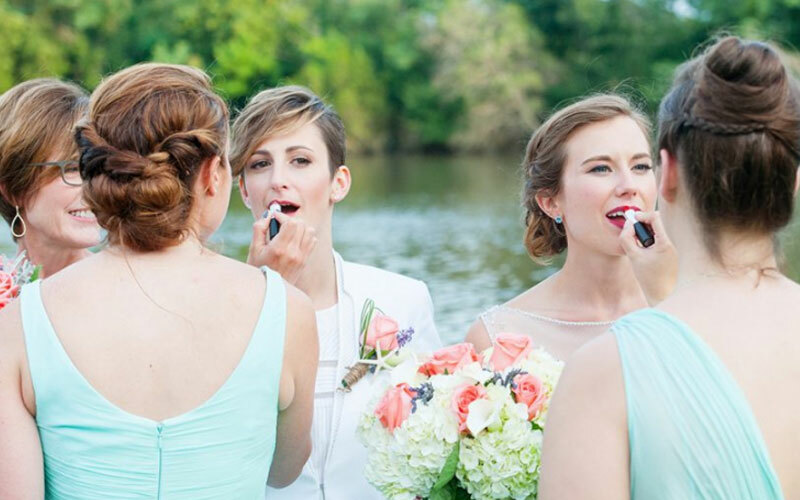 What are the best bridal beauty tips to keep in mind? Read on and find out more. Prep your skin. Everyone has different skin types, so it is important that you find a treatment that’s perfectly well-suited for your complexion and skin. At the same time, we strongly advise you not to try anything new too close to the wedding date – it might turn into a complete disaster and that’s not something you want, given the uniqueness of this event. Prep your lips. Want to achieve the perfect pout? It’s not all about the lipstick, you know… Prep your lips with a gentle lip scrub and a bit of hydration before applying that gorgeous liquid lipstick – it can do miracles! Prep your brows. It doesn’t matter how heavy or light you want your wedding makeup to be – brows are of the utmost importance. Start going to a professional brow artist months before the wedding, so that you can achieve the thickness and shape that looks best on you. Prep your smile. The key to looking stunning in the pictures? A beautiful smile, of course. Go to a dentist for a professional whitening treatment, or simply buy a kit to use at home – it will change everything! If you are still looking for a truly breathtaking private wedding venue, you should come and visit The Oaks. 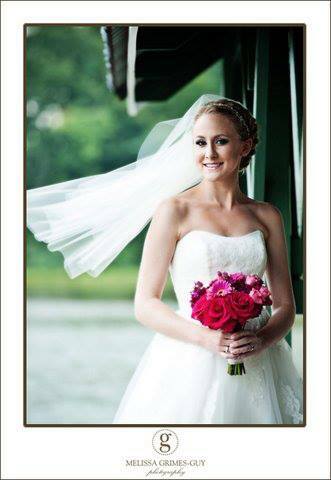 Call today and schedule your own personal tour of our grounds – you will never regret your choice!